The versatile Tallboy just got better. 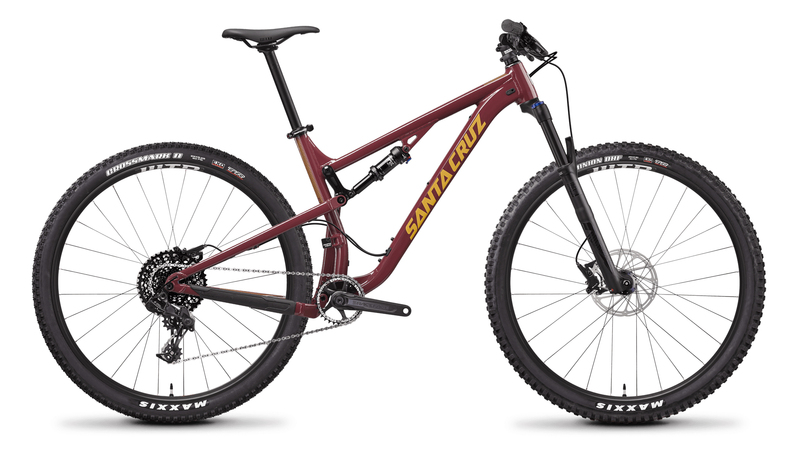 The Tallboy is a do-it-all trail bike that loves to climb as much as it descends. The VPP suspension design gives the bike ultimate flexibility with the terrain that's under it. A longer reach and shorter chainstays give the Tallboy a playful feel that's perfect for riding single track or technical trails all day. It has the capability of using either 27.5"+ wheels and tires or 29" wheels and tires. With the Flip-Chip on the upper link, you can easily maintain the geometry when you change from 29" to 27.5"+ configurations. The aluminum frame features internal cable routing which gives the bike a clean look and features a threaded bottom bracket will make you never go back to pressfit. The D Build comes with a SRAM NX drivetrain with an superb 11-42 tooth cassette on the rear with a 30 tooth Race Face Ride crankset on the front. This gear combination combined with the 30.58 pound aluminum Tallboy will help this bike climb to the top of just about any hill or mountain. When you get to the top, the Rockshox Recon RL 120 suspension on the front with Fox Float Performance DPS suspension on the rear will keep the bike feeling lively coming down. 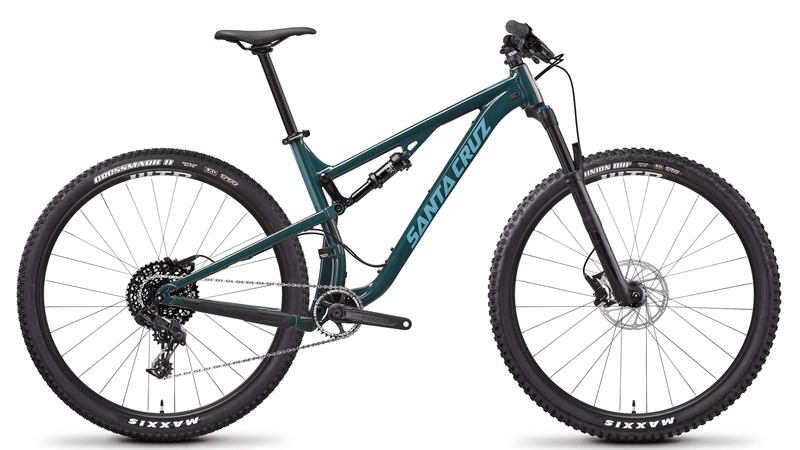 The rest of the bike features SRAM Level brakes that provide ample stopping power, SRAM hubs with WTB ST i25 rims, and Maxxis tires for ultimate traction and performance.